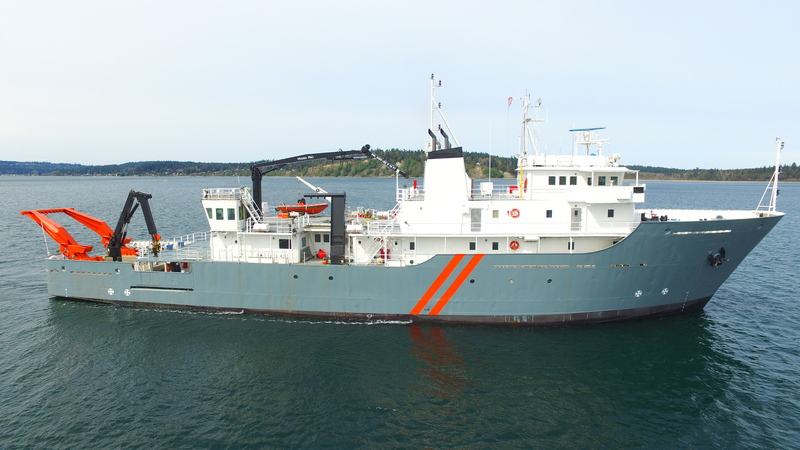 One of the latest additions to our vessels the Ocean Titan provides a state-of-the-art platform for survey and science applications along with cost effective operation. Silent running capabilities and a sophisticated sonar gondola enabling a variety of surveys at higher speeds. 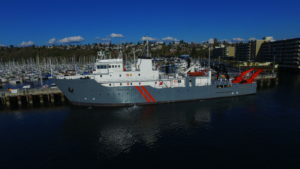 She has extended cruising capabilities, large lab area, diesel electric propulsion and is Ice Class C.